When you call Garner Electric you are greeted by the voice of one of our friendly and informative office team members who is ready to help. 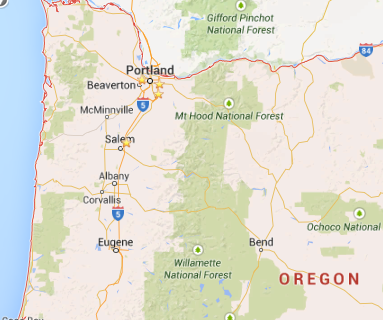 This group of trained professionals will answer your questions and will assist in getting your Central Oregon home or Portland small business the electrician help it needs! Garner Electric is proud to provide for our clients a team of the highest trained Portland and Seattle area electrical technicians in the industry. Our servicemen are kept up-to-date on the leading technology changes, as well as new manufacturer products that can add exciting features to your home or business. Our team members are uniquely chosen for both their skill and experience; and for your safety we provide random drug testing on all of our technicians. Our goal – and the goal of our team – is to provide you with the best possible electrician service possible and complete our work in the Greenest way possible. We want to be your first choice when you need jobs like custom wiring or surge protectors for your home or IT wiring for your Portland or Seattle small business. From initial phone call to the completion of work, we want you to be satisfied! 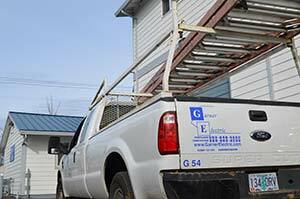 Garner Electric employees will be there to get your job done right the first time.